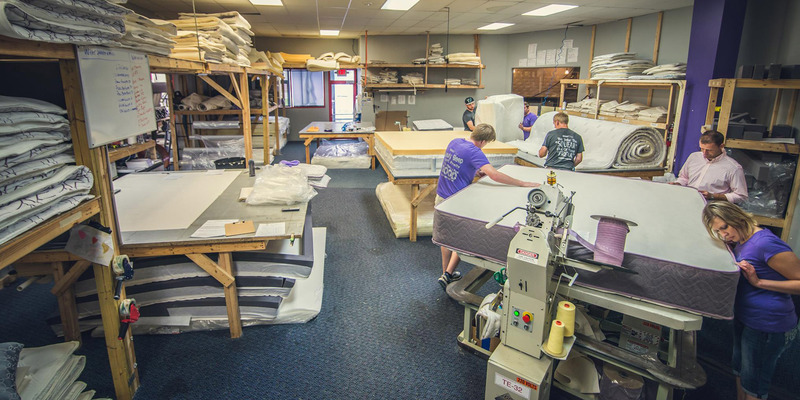 Specialty Beds Sioux Falls & Fargo | Quality Mattreses! 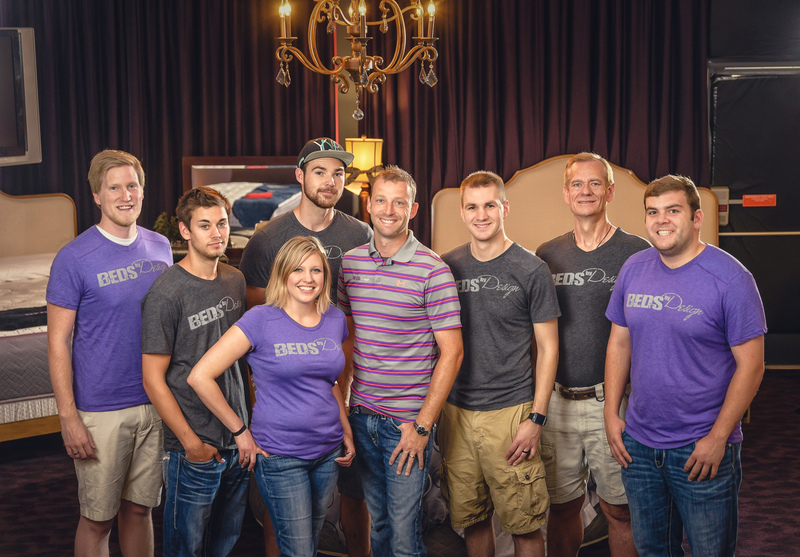 Beds by Design was founded in 2005 by David Bjorkman and Chad Yde, who had spent years designing and producing sleep systems for another company. 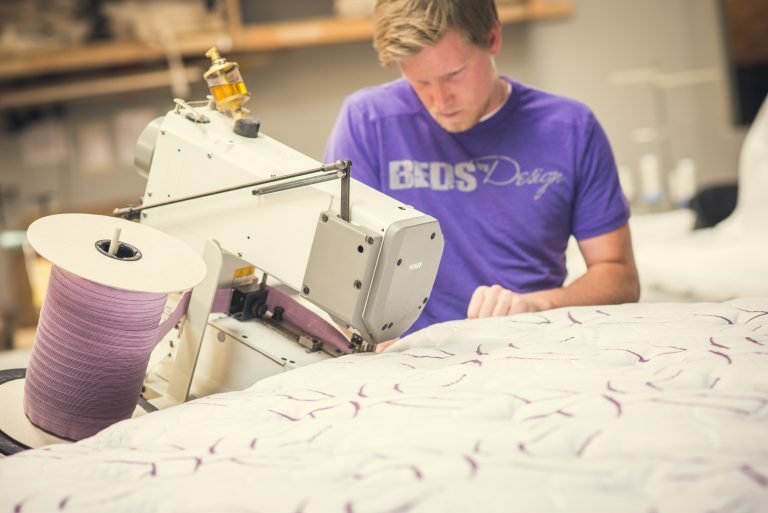 Their experience opened their eyes to the significant need for improvement in many areas of the mattress industry, and – in the entrepreneurial spirit America was built on – Beds by Design was born. 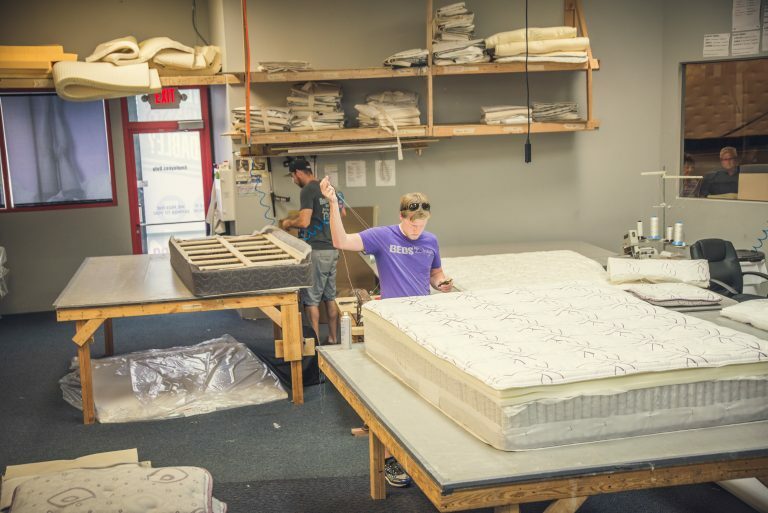 We believe that there is much more to finding the right sleep system than going to a furniture store and working with people who have never seen the inside of a mattress. 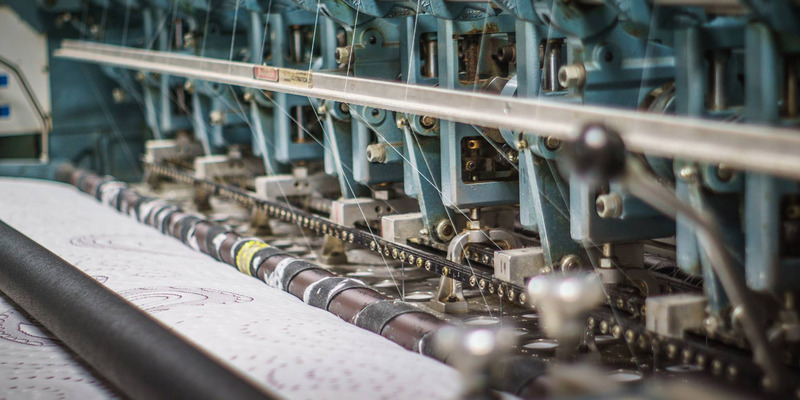 The right mattress is not a piece of furniture or the “$99 any size special” you see on TV commercials: It is a place where we spend one-third of our lives, getting the rest that we need for a much healthier, active lifestyle. 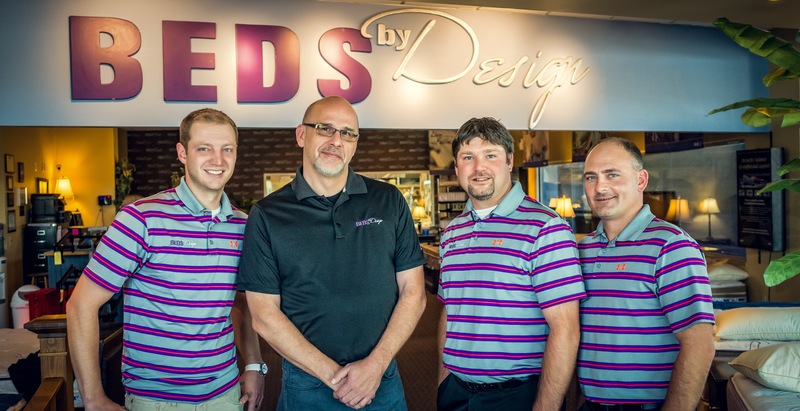 See for yourself what our Beds by Design mattress experts have to offer by visiting our great locations: One in Sioux Falls, SD and the other in Fargo, ND. When you build the mattresses on site you don’t have to pay for the huge mark ups. 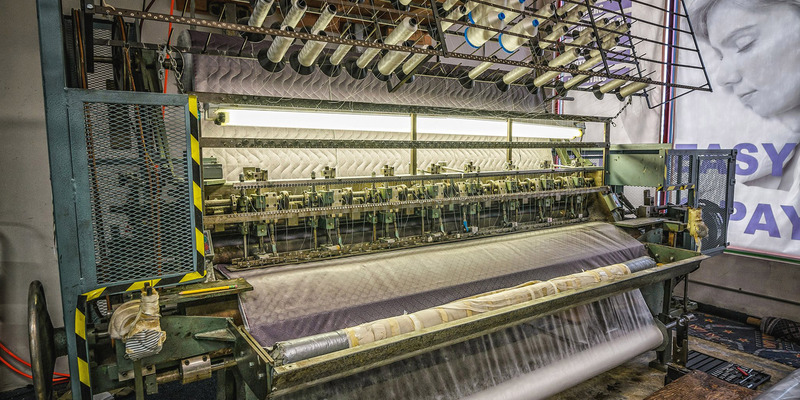 We have over 10,000 square foot space where we make your dream machines. Save over 50 Percent compared to furniture store and online, named brand mattress. We can build any size shape. You won’t pay for gimmicks “like gel and memory foam” and marketing tactics. 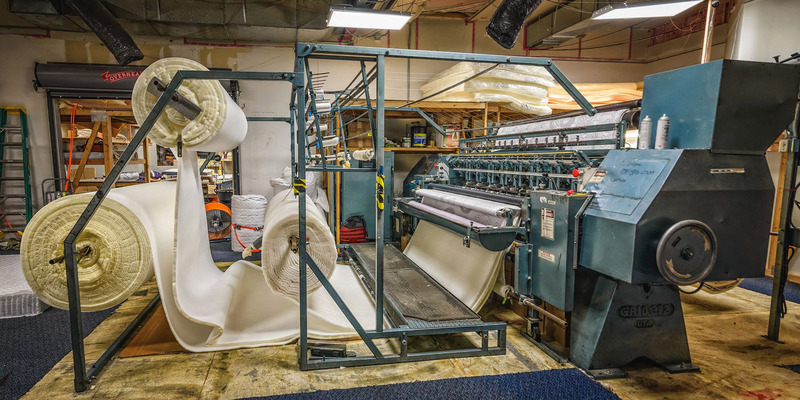 Building on site also means we look at mattresses as parts and for as long as you own our mattress you can trade it in or we can adjust or fix the mattress to change as your body changes. 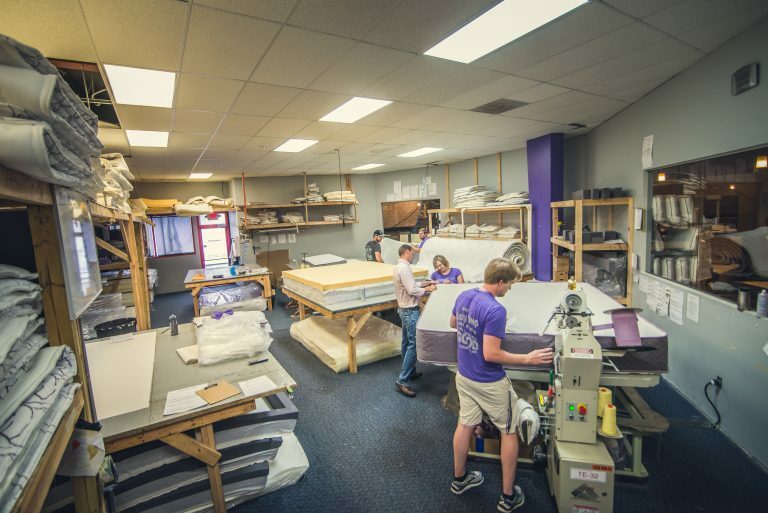 In 2015 we launched our mattress trade in program, which has allowed us to donate over 100 mattresses to the Veterans and battered women’s shelter and to those that are in need. Each year we continue to donate more and more to help our communities. Provide the best mattress ever created and a service that as long as you have your mattress you can trade it in for life. Changing the entire outlook of life.